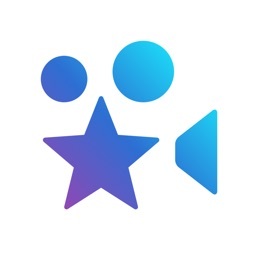 Have you ever been disappointed after watching a movie that had high reviews by critics? Or absolutely enjoyed a great movie even though critics gave it a poor review? This is because the critics are biased to certain genres, directors, casts e.t.c. that do not necessarily match yours. 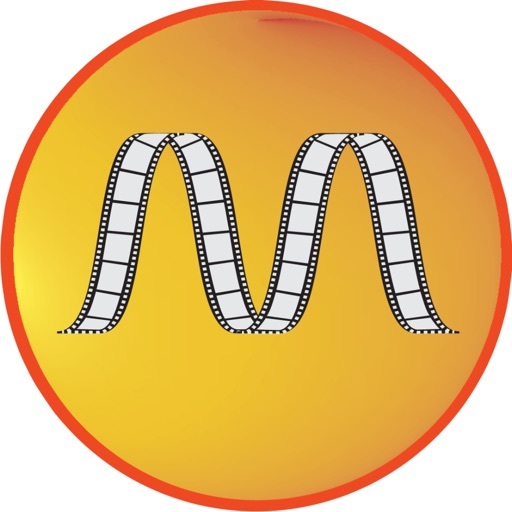 We have felt those pains too, that’s why we’ve introduced MovieSolsys to eliminate this bias! 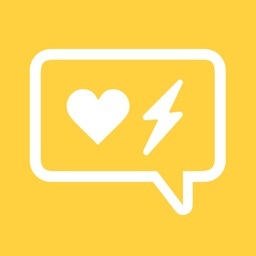 MovieSolsys - is a social movie app for exploring, planning and organising upcoming movies. 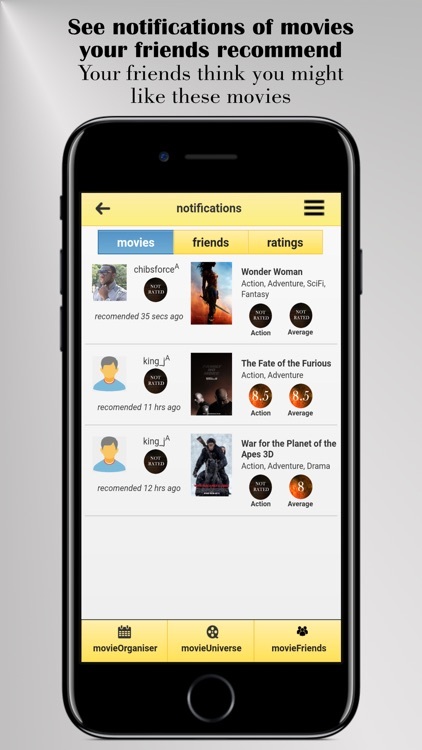 It allows users to see and give unbiased movie reviews and ratings based on their individual preferences. 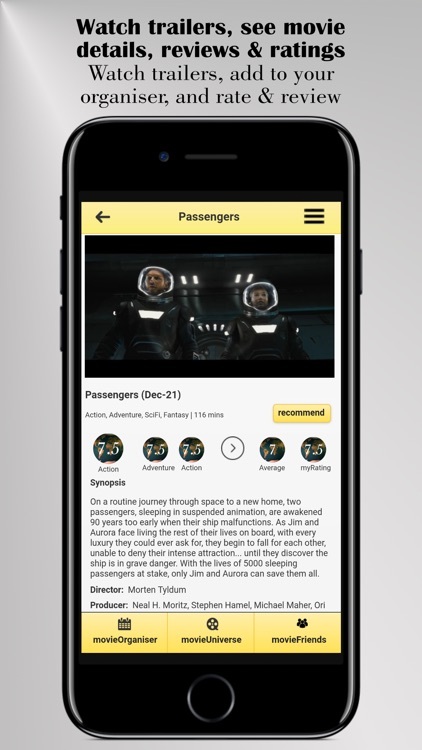 By also allowing users to socialize with their friends, plan and organise their movies, MovieSolsys becomes the ultimate app for movie goers. 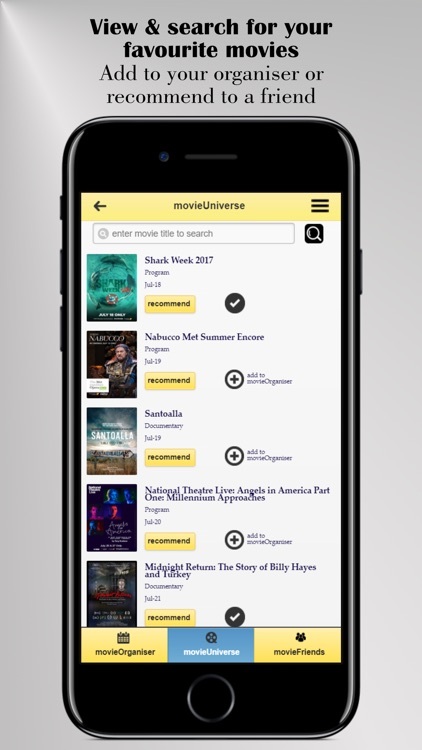 MovieSolsys allows you see movies your friends are planning to watch in the cinema, what movies they’ve seen and be one of the first to know when they have rated and reviewed a movie. 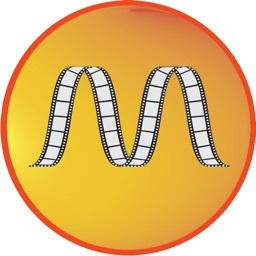 MovieSolsys is also a movie planner and organiser that lets you watch movie trailers, see movie release dates and information about upcoming movies. 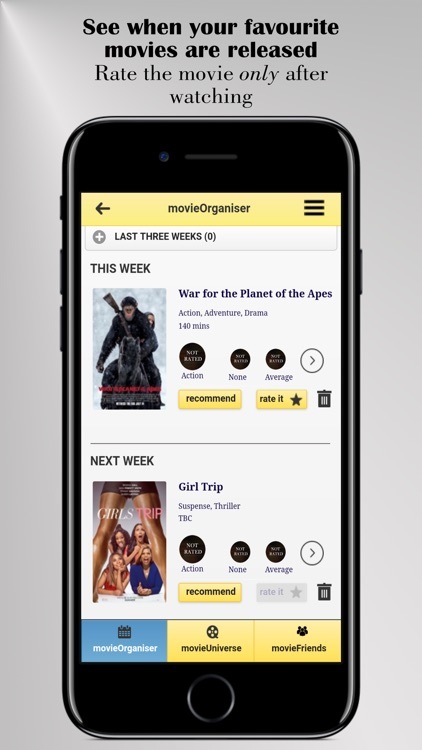 You can add the movies you plan to watch to your movieOrganiser, which shows these movies on a weekly basis up to four weeks. 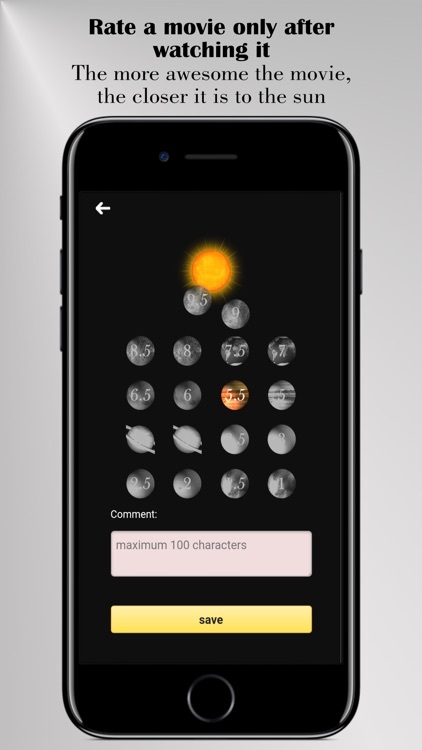 Ensure push notification is enabled so you don't miss out, as well as stay up to date with your friends. 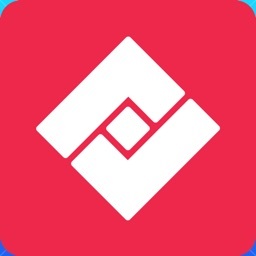 Thanks you for using the MovieSolsys app for your movie management & planning. 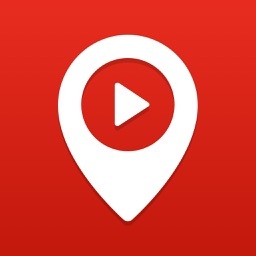 Please note: you CANNOT watch full movies on this app.